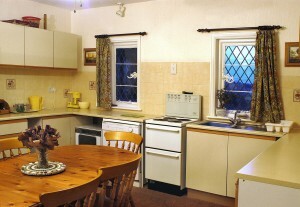 Sleeps up to 7 people in 2 bedrooms plus a folding bed and a bed settee. 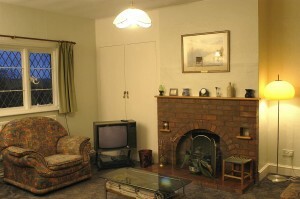 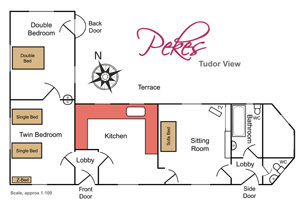 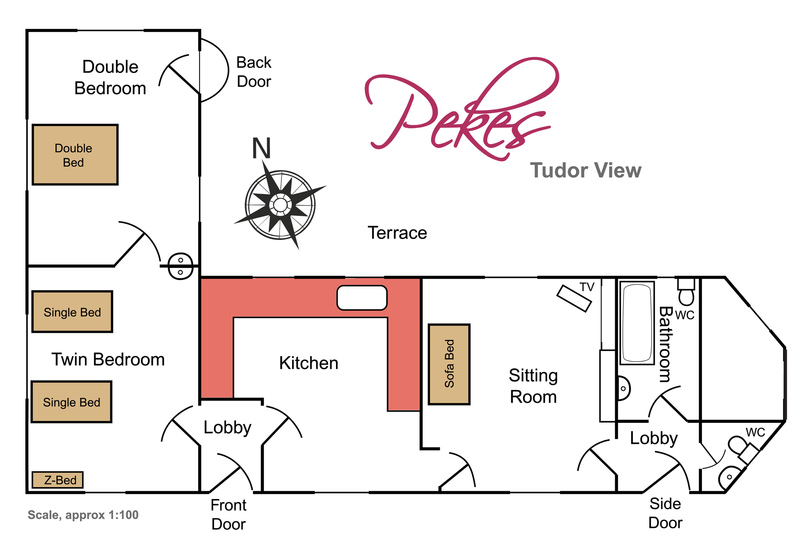 Tudor View is a spacious self-contained cottage-type bungalow with a comfortable kitchen/dining room and a TV sitting room. 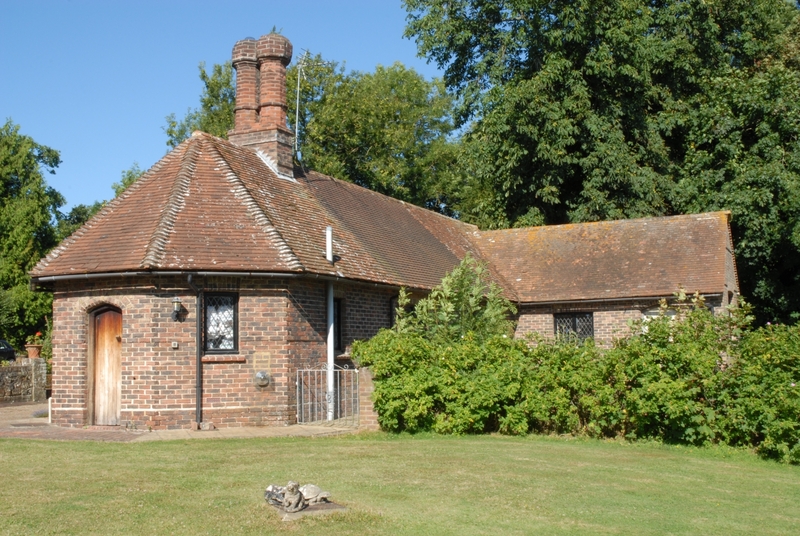 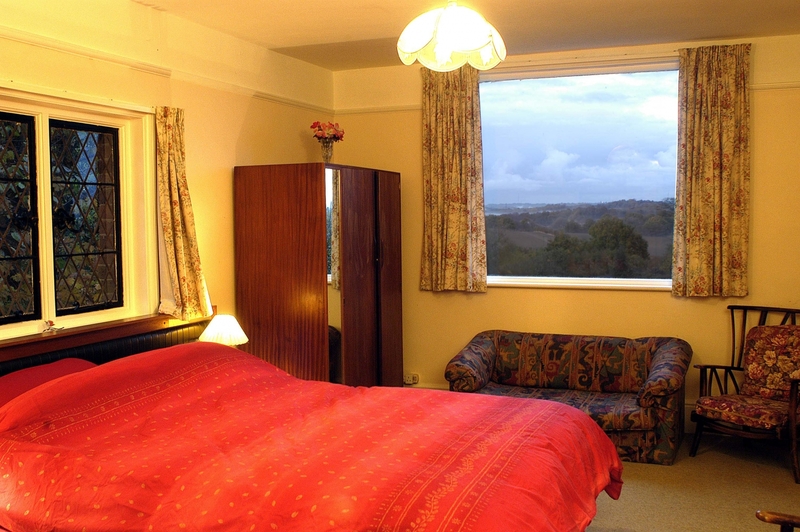 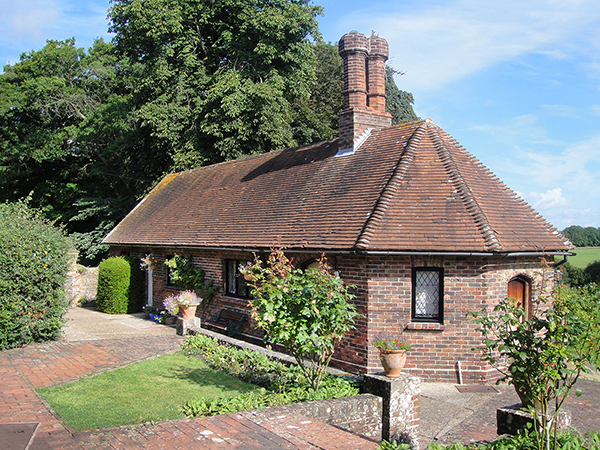 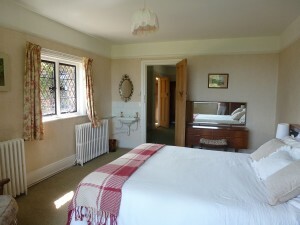 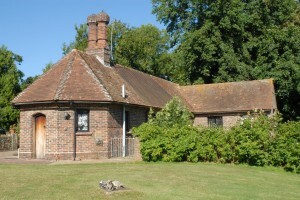 It has beautiful views on both sides – over to the manor house and across miles of unspoilt Sussex countryside. • The main double bedroom at the end, with a king size 5’ (1.5 m) bed, which has a picture window looking over the unspoilt rolling Sussex countryside and its own entrance door. 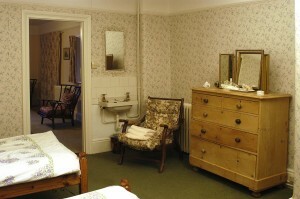 There is also a single sofa-bed in here, as well as a hand basin. 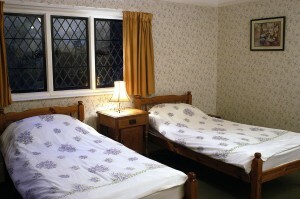 • The second twin bedroom with two 3’ (90cms) beds, plus a comfortable single Z bed, with a hand basin. • The TV Sitting Room has a comfortable three piece suite which includes a 4’ (1.2 m) bed settee and an attractive fireplace. • The Kitchen/Dining room has an electric hob, microwave, dishwasher, washing machine and fridge freezer, and can seat up to 6 people. 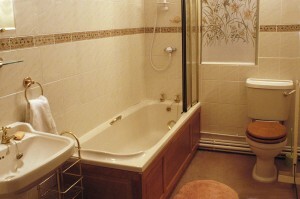 • The bathroom has a bath (with shower over), a basin and WC. • There is a further separate WC with basin at the end of the house. 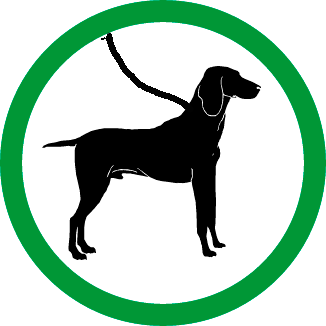 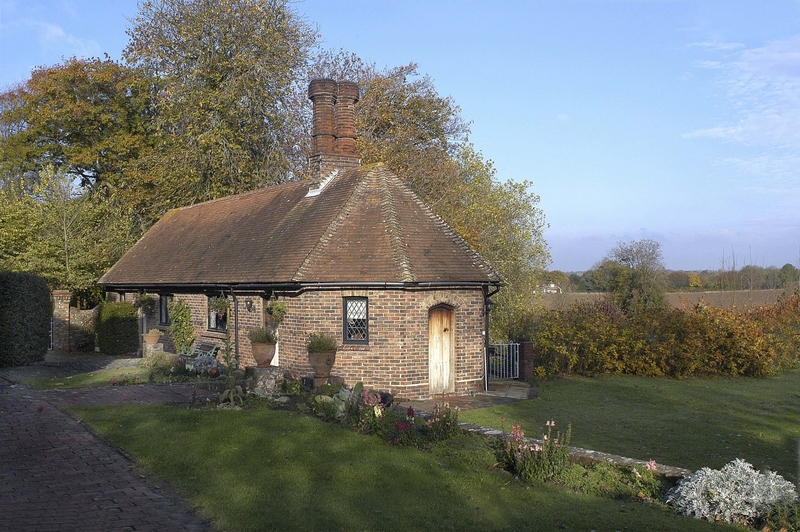 A child- and dog-proof securely fenced secluded private garden with outside seating facilities and a Chiminea.